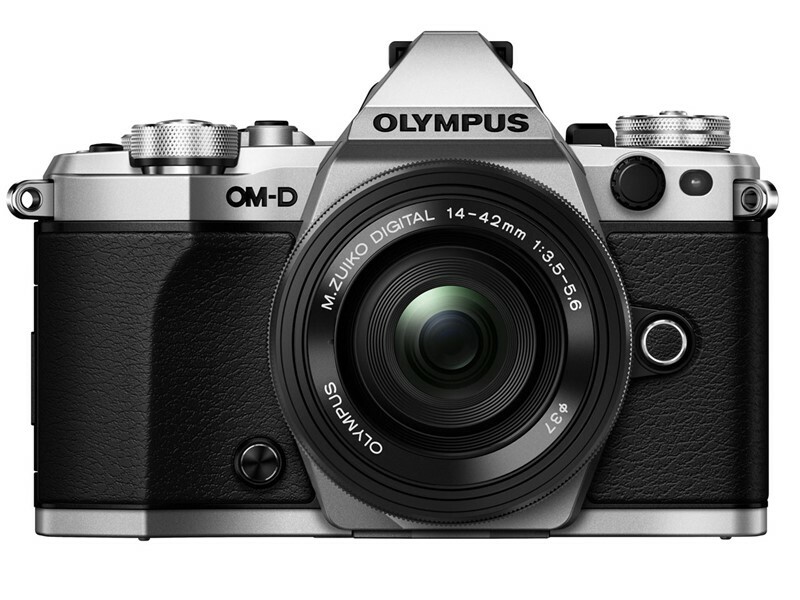 CENTER VALLEY, Pa., February 5, 2015 — Olympus introduces an exceptional high-resolution still and advanced motion picture hybrid with the new OM-D E-M5 Mark II®. 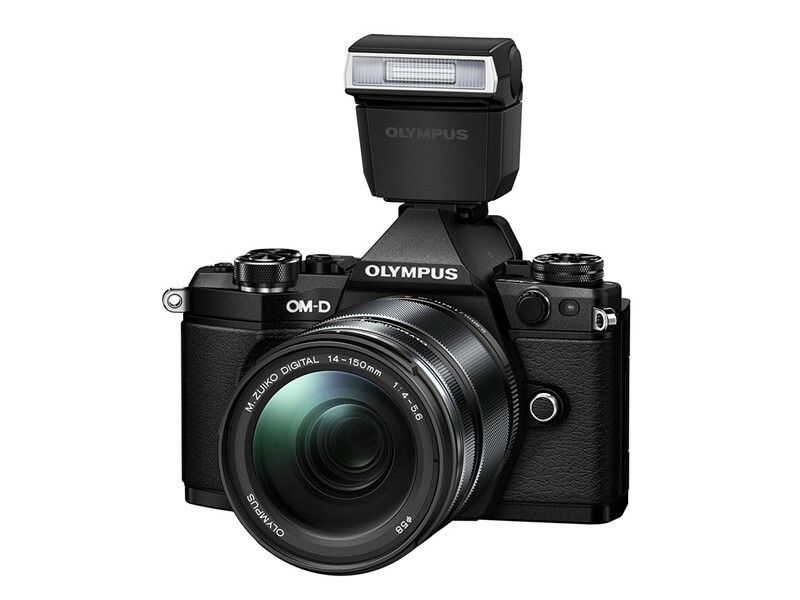 This advanced interchangeable-lens camera features a compact dustproof, splashproof body, with a familiar, premium design. 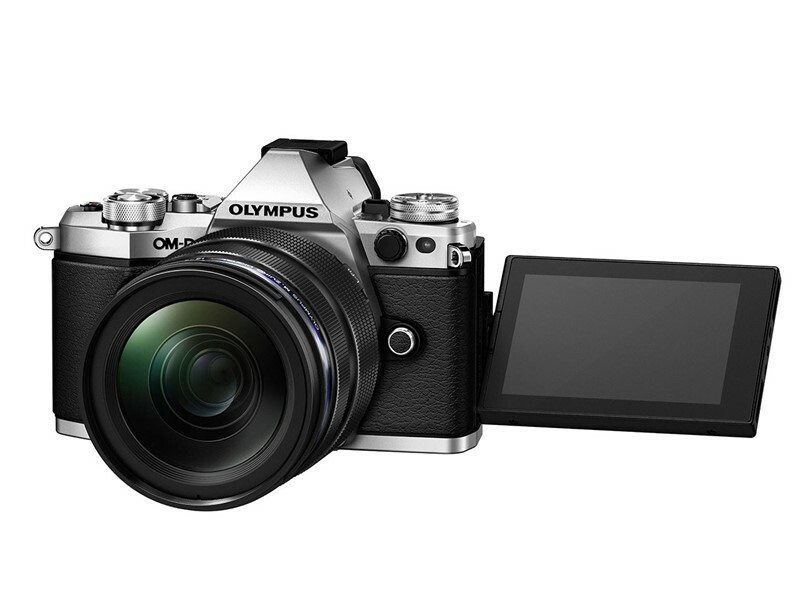 Packed with 5-axis image stabilization, a 40-megapixel high-resolution shot mode, sophisticated, stunning HD video, integrated Wi-Fi® and a variable-angle 3-inch touchscreen, the OM-D E-M5 Mark II makes it easy to get the shot you need, every time. 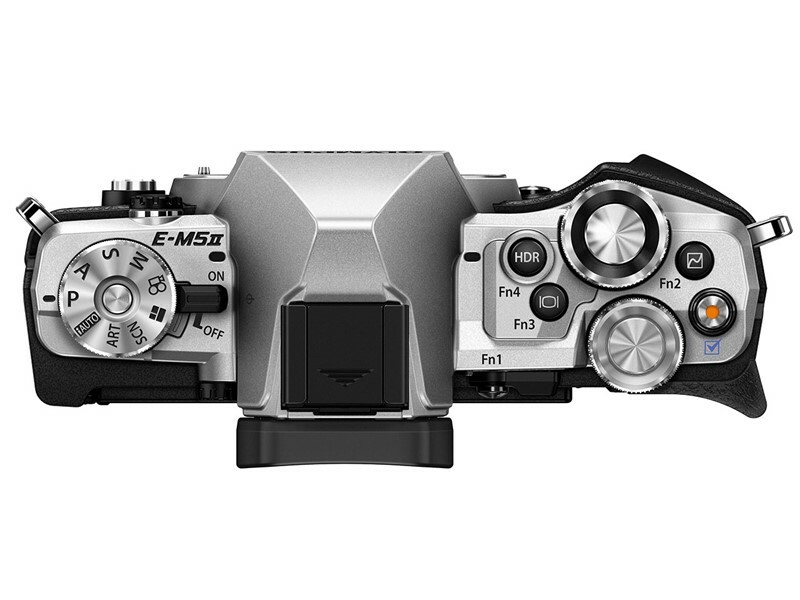 The easy-to-use 2.36 million dot, super-large, high-definition electronic viewfinder has a field of view of 100%, and a viewfinder magnification of 1.48x. 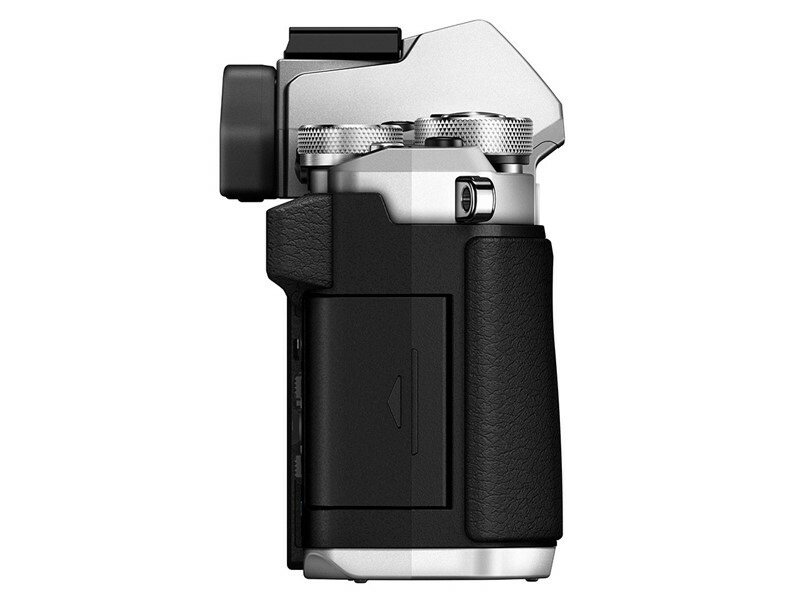 The camera is equipped with Adaptive Brightness Technology, which automatically adjusts the backlight brightness in accordance with environmental lighting. 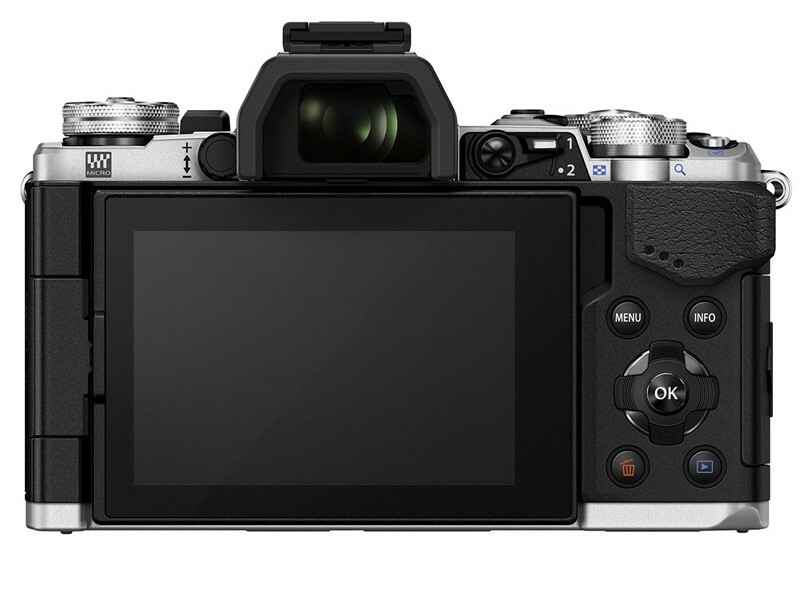 The new LV Boost II*1 is convenient for shooting stars, and Creative Control provides complete freedom of control over color, tone, focus, and aspect ratio.